The good news: So you are not going bald! You're relieved that you have been spared even though your siblings may not have been that lucky and are losing their manly locks just like your father did. The bad news: But your hair is turning grey or 'salt-and-pepper'. 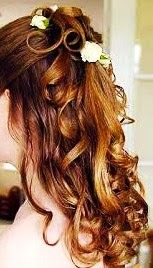 You have strands of white hair along with hair of your 'normal' color. While this is quite a normal proces as you turn grey with advancing years, you are worried that it might make you look older than you feel and/or make you look less competitive when it comes to workplace advancements or promotions or even when it comes to retaining your current job position. It can cause a loss of self-confidence and trigger self-esteem issues. And then there's your personal life. Are you currently dating or looking for a long-term relationship? If so do you feel that your 'greying' image needs a little makeover especially if you are seeing someone younger than yourself? Then attend to your hair first! Hello, Full & Rich Hair! A good hair color (along with a good cut and hair-style) is one of the easiest and quickest ways to give your image a boost and can take years off your looks as nothing ages your look more than a head of white or greying hair. Fortunately while dyeing your hair is a short-term fix you have the option of a more long term solution which is to treat the cause rather than the symptom (the grey hairs). 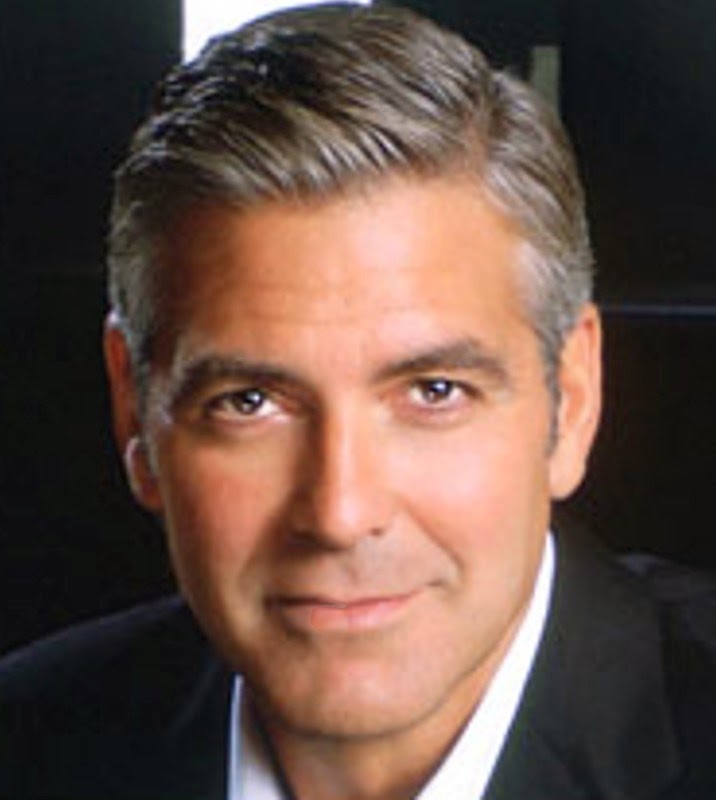 Grey hair is a problem that is commonly associated with men but also affects many women as they age. Grey hair is caused by the natural depletion of an enzyme called CATALASE which is what gives our hair colour. One way of reversing greying is to restore catalase within your body. 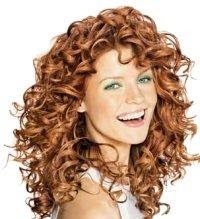 Catalase works specifically by neutralizing the large amounts of hydrogen peroxide that builds up in hair follicles. Hydrogen peroxide bleaches hair by preventing the melanin that produces color from doing its job, which is, to synthesize pigments. The Goodbye Grey Formula has been specifically developed for this purpose ie. 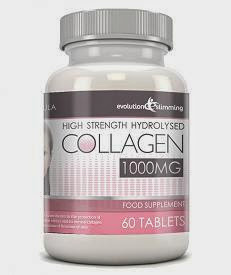 to help restore Catalase levels in our body which in turn helps to reverse the process of hair-greying and also to prevent future grey hairs from forming. 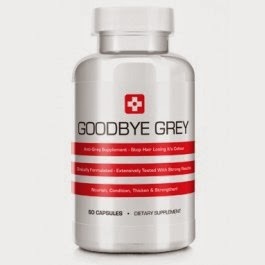 Goodbye Grey is a clinically formulated supplement that contains 5000 UT of Catalase along with a blend of ingredients designed to help strengthen and improve the health of your hair. This includes ingredients such as folic acid, biotin, and zinc - all of which have been shown to be vital ingredients to help thicken and strengthen the hair. Take 2 capsules a day with meals. Each bottle contains 90 capsules. Vegetables that are rich in Catalase enzymes: carrots, potatoes, liver, wheat grass & other sprouts (especially young sprouts of dark green plants), leeks, onions, kale, red cabbage, sweet potatoes, cucumbers, turnips, brussel sprouts, spinach, brocolli, celery, red peppers, parships. All fruits contain Catalase but these are richer sources: kiwi, water-melon, peaches, bananas, cherries, pineapple (more than apples and grapes). Avocados are one of the richest sources of Catalase. Note that Catalase is destroyed by high temperatures, processing and long storage. Dr. Oz and Michael F. Roizen, M.D, authors of "YOU: Staying Young," suggest the ideal amount of vitamins to take daily and say, "Take half in the morning and half at night to keep a constant vitamin level in your blood all day."